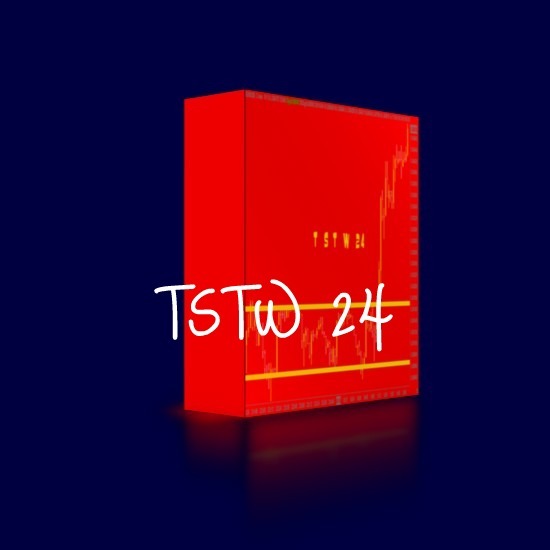 TSTW 24 is a trading system. It is not a trading software or a trading robot. Triple green, double green and single green are bullish signals. Conversely, triple red, double and single red signals are bearish. the screen. These are specific names for each signal. TSTW 24 traders apply these signals when they are trading. They know and understand them too. a black box, make sure you understand it. trading tool. We recommend valid trading systems (not trading robot).